Now this will be one spectacular fiesta. 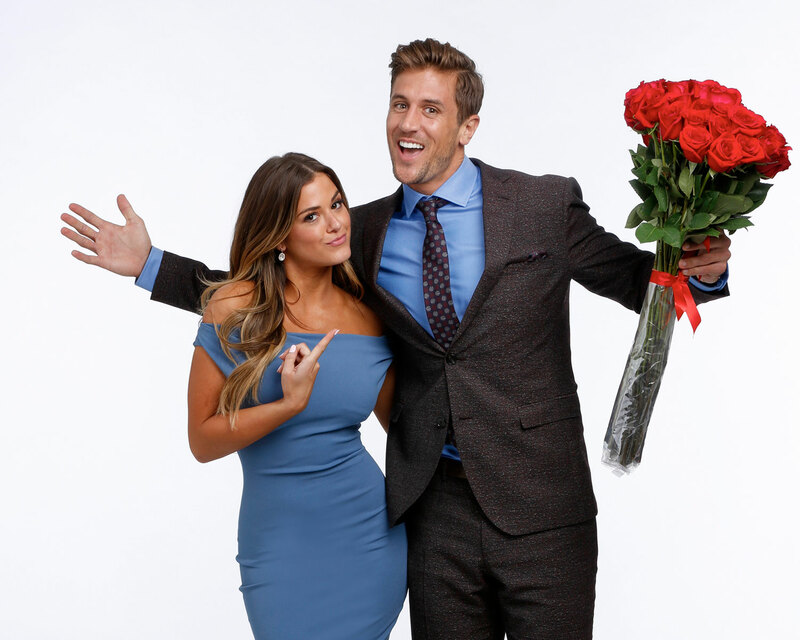 Bachelorette JoJo Fletcher shared an update on wedding planning in a new Q&A published Thursday, November 3, including one essential element that she and Jordan Rodgers must have at their upcoming nuptials. Be the first to comment on "Bachelorette JoJo Fletcher Must Have This One “Crucial” Element at Her Wedding"